Songs of my Homeland, Conducted by Honiball Joseph. Gilgamesh Art & Culture Foundation is pleased to present a very unique combination of World Music of Persian, Assyrian, Armenian, Jewish, Kordish and Turkish cultures, Under the baton of Honiball Joseph. 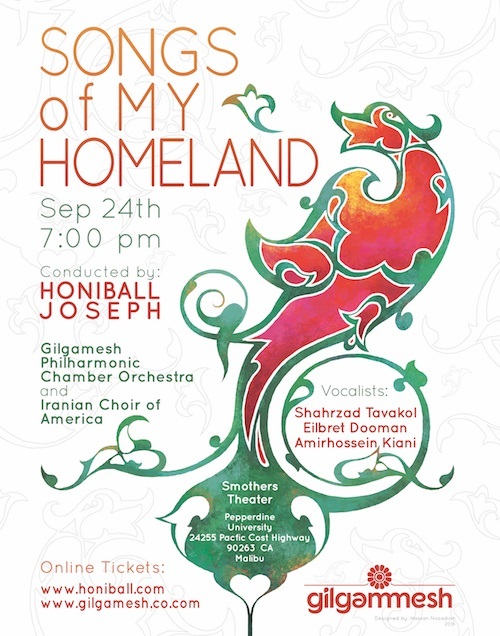 Gilgamesh Orchestra, Iranian Choir of America, and some different soloists are the performers of this concert. 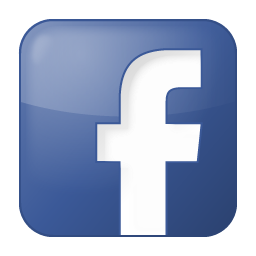 24255 Pacific Coast Highway Malibu, CA 90263.